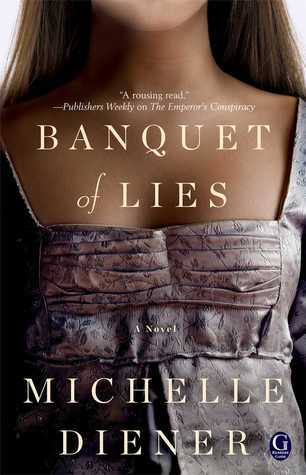 And the winner of Banquet of Lies by Michelle Diener is….. Thank you to everyone who entered and a huge thank you to HFVBT and the publisher for making this giveaway possible! 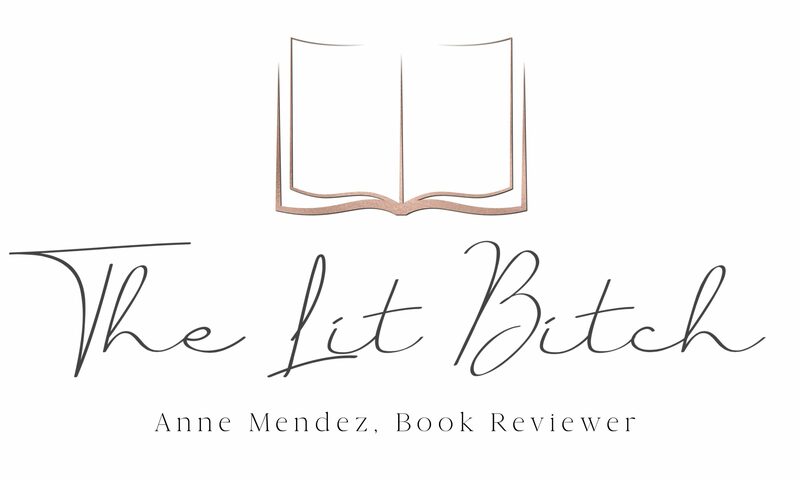 Be sure to check out the other tour stops for more giveaways and author interviews as well as reviews!